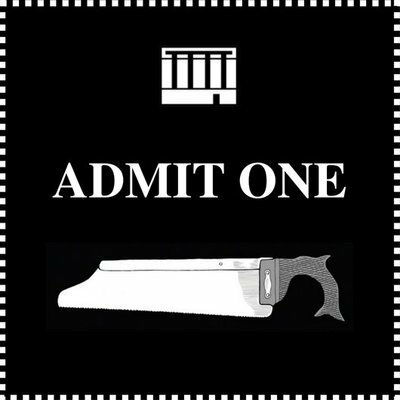 Purchase your tickets to the Museum in advance. Present your order number to the Front Desk upon entry. Valid Monday through Friday, 9:30am-5pm, Saturday and Sunday 10-5pm.